Some bags of Trader Joe's Raw Cashew Pieces are being recalled due to the possibility of Salmonella contamination. 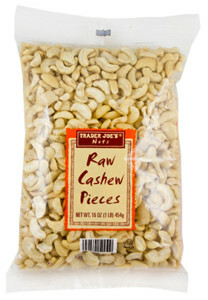 WASHINGTON — Some bags of Trader Joe’s Raw Cashew Pieces are being recalled due to the possibility of salmonella contamination. 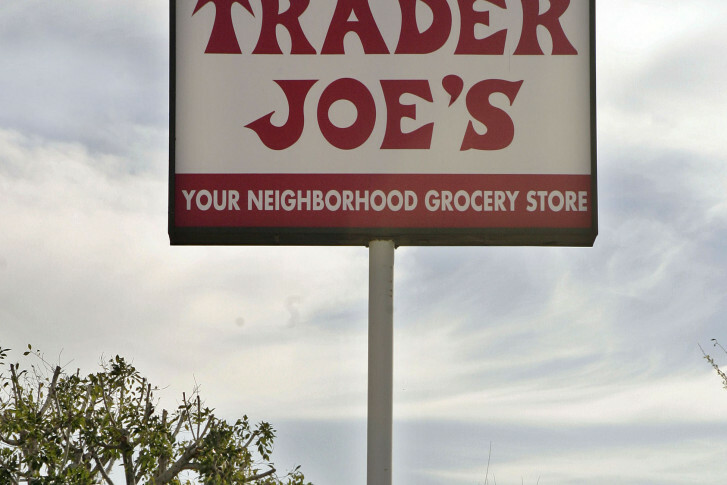 The company says the product was distributed to Trader Joe’s stores in D.C., Maryland and Virginia, as well as Connecticut, Delaware, Georgia, Idaho, Illinois, Indiana, Iowa, Kansas, Kentucky, Maine, Massachusetts, Michigan, Minnesota, Missouri, Nebraska, New Hampshire, New Jersey, New York, North Carolina, Ohio, Oregon, Pennsylvania, Rhode Island, South Carolina, Tennessee, Vermont, Washington, and Wisconsin. Out of an abundance of caution, Trader Joe’s says, all lots of their Raw Cashew Pieces have been removed from store shelves and their sale has been suspended. No illnesses have been reported as of Tuesday morning. Concerned consumers can call Trader Joe’s Customer Relations at 626-599-3817 or send them an email here.